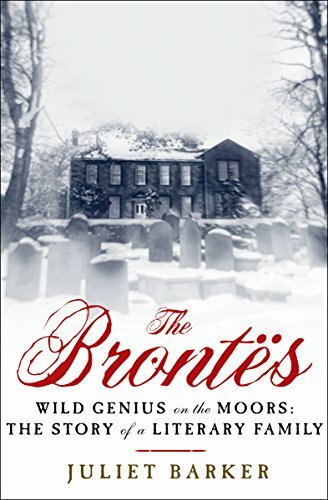 It's no secret that we at HSL totally buy into Brontes mania, but the three sisters of literary legend make a great high school lit study, especially if you add this academic biography to your reading list. Even if you think you know all about Charlotte, Emily, and Anne (and Branwell—don't forget Branwell! ), you'll discover new details in this deeply researched study. One of the best ways to learn how to write intelligently about literature is to read intelligent writing about literature—this book definitely fits the bill. The understanding of evolution didn't spring fully formed from the head of Darwin—though even in Darwin's own time, scientific thinkers who'd advanced pieces of theory were already being forgotten. 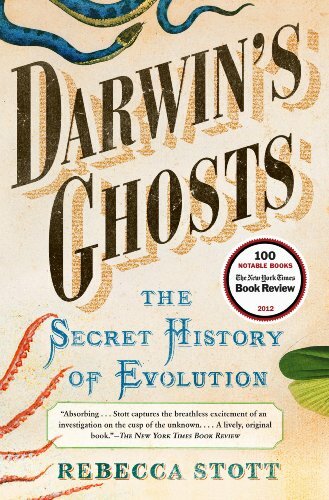 Stott does a great job in this book of illuminating evolution's controversial intellectual history, from ancient Greece to Victorian England, pointing out that long before the Scopes trial, evolutionary ideas were shaking things up. A really fascinating read about a piece of science history that doesn't pop up in many places. 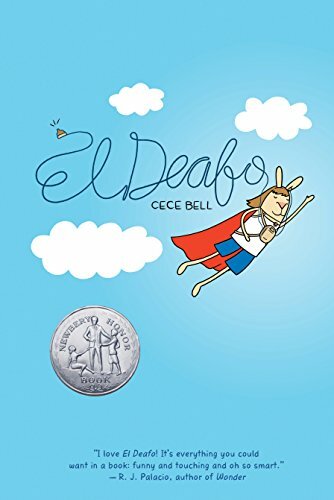 I think we're going to do this as a readaloud this summer. 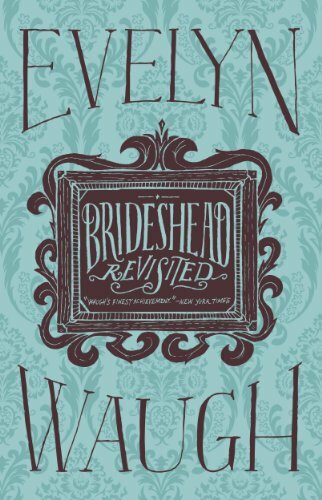 Waugh's surprisingly tender novel explores English life between the two World Wars through the eyes of a young man captivated by an aristocratic family. Waugh muses on privilege and ambition, class and religion, politics and faith in this classic book. 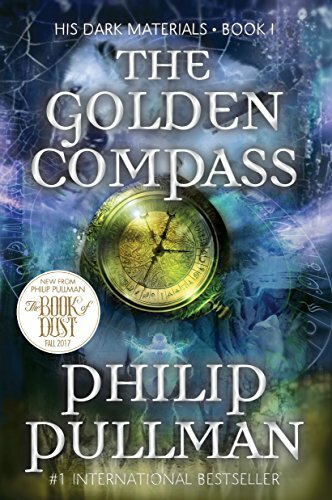 Today's a triple deal: All three books of the books in Philip Pullman's His Dark Materials trilogy are $1.99 (each) today. 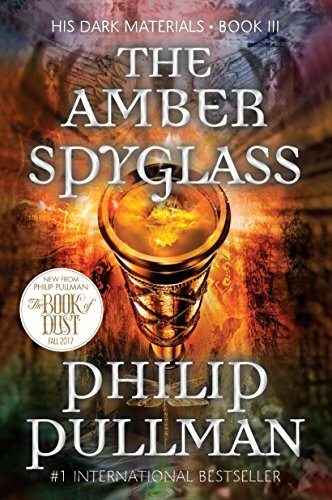 Dark, subversive, and feminist, Pullman's world-hopping reimagining of Paradise Lost is (in my humble opinion) pure storytelling genius. 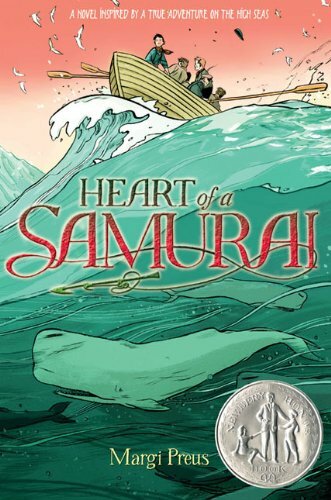 Japan in 1841 is completely isolated from the rest of the world—so when 14-year-old Manjiro finds himself making a connection with the United States after an unexpected shipwreck, he's thrilled to have the opportunity to visit a whole new world as the adopted son of the captain who rescued him. Life in the United States is full of adventure and kindness, adversity and racism for its (allegedly) first Japanese resident, but Manjiro still dreams of someday going back to his native land. A great story that brings a piece of Asian history to life. Suzanne was raving about this series at lunch this week (and I don't want to spoil anything, but it might feature in her next Library Chicken update), so I can't not share that Volume 1 is bargain-priced for the Kindle right now. 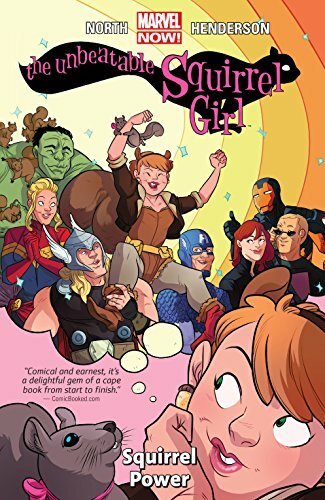 Squirrel Girl is a smart, feminist, awesome superhero who adventures are pure, hilarious fun. Can't wait to read it myself! 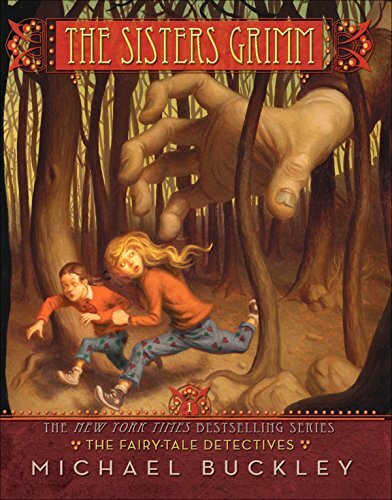 All of my favorite writing students have something in common, and that something is the Sisters Grimm, a series that they cite fondly and reference frequently when we're talking about what makes good fiction. 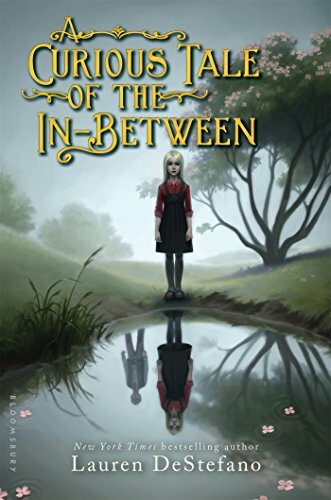 It's easy to understand why: In this series, sisters Daphne and Sabrina discover that not only are fairy tales real but they they are the latest in a long line of fairy tale detectives—which may explain the mysterious disappearance of their parents that left them orphaned. 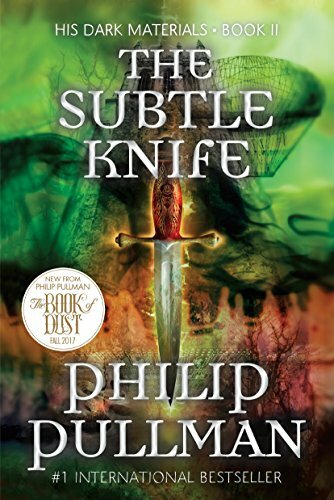 This first book is a great taste of what you'll get in the series: strong female protagonists, witty fairy tale allusions, lots of action, and a story that you don't want to end. 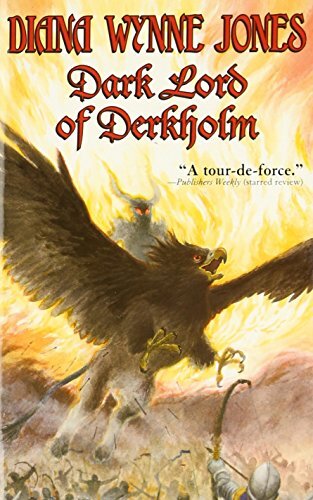 Come to this wild and weird YA historical fantasy expected a rollicking tale and lots of laughs, not historical accuracy, and you’re pretty much guaranteed an enjoyable read. 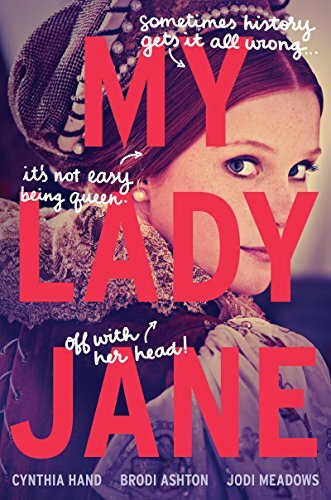 Almost everyone knows the sad story of England’s nine-day queen, but this book gives her a shot an actual happy ending—if Monty Python decided to write an alternate Tudor history, this might just be the result. Fun and frothy in all the best ways. The original computers weren't machines, they were people—specifically women who, armed with slide rules and sharpened pencils, performed the complex calculations needed to get the space program (literally) off the ground. 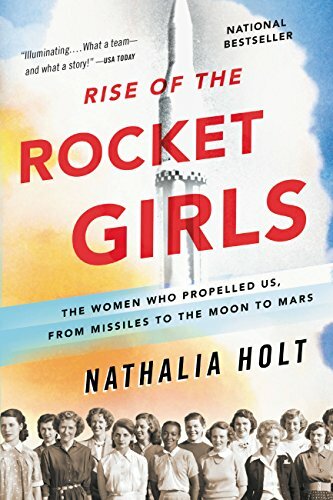 This book shines a long overdue spotlight on the women scientists and mathematicians who contributed to the early work of the space program, and it's a great read on its own or as part of a larger study with The Glass Universe and Hidden Figures.